A common misunderstanding about electrical work is that all jobs require more or less the same skills. This is not the case. 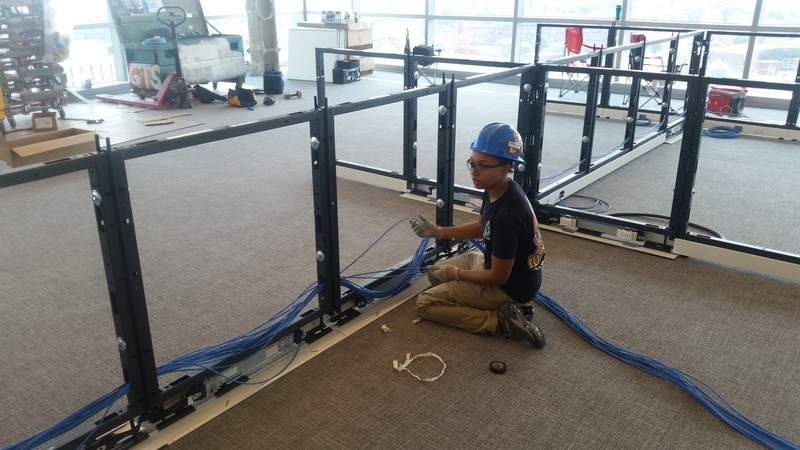 Wiring in commercial buildings can require significantly different work than residential work, so it is important that you choose a professional with experience in commercial work. 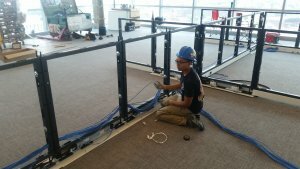 You do not want to cut corners when it comes to hiring the right commercial electrician for your property. An improperly completed job will cost you dearly in the long run, even if it comes with a short term discount. Choose an electrician with years of experience so that you can rest easy knowing they have the knowledge and skills to get the job done. Effective work leaves a sea of satisfied customers in its wake. When you speak to a commercial electrician, ask about prior clients they have worked with who would be willing to briefly speak to you about the quality of work provided. If they can not provide prior satisfied customers it’s a sign that you may not be satisfied when the project is over. If your building is in need of electrical work, get in contact with a professional commercial electrician today. By hiring an experienced electrician with a proven track record of satisfied clients you ensure that your building will be seen to with the utmost care. You’ll be glad you hired a pro when you get great results which don’t require another visit for repairs in short order.